Come join the Rise Above Family this summer and play some baseball. 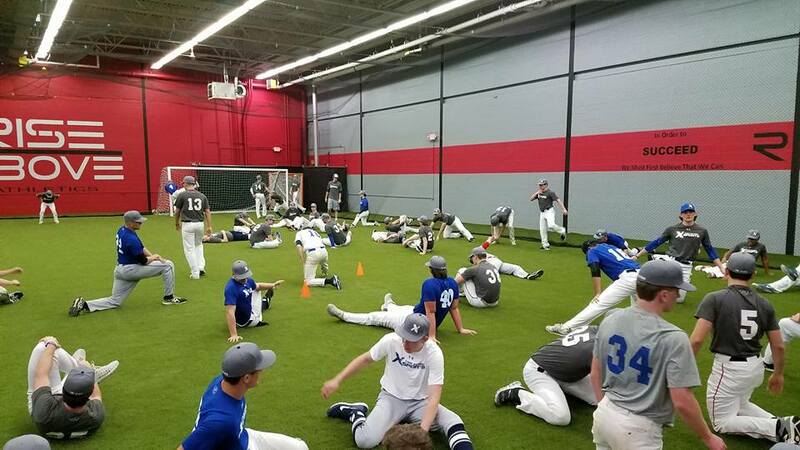 Rise Above will be holding 2 baseball camps this August. The camp will be open to those ages 8 – 13 and all skill levels. Whether your just learning the game, or an All-star looking to improve your skills, this is the camp for you. Our 15,000 sq ft facility offers the perfect place to play the best game in the world. The camp will be run by former Divison I player, Coach Frank Fedak who has over 10 years of coaching experience! Find his bio here.